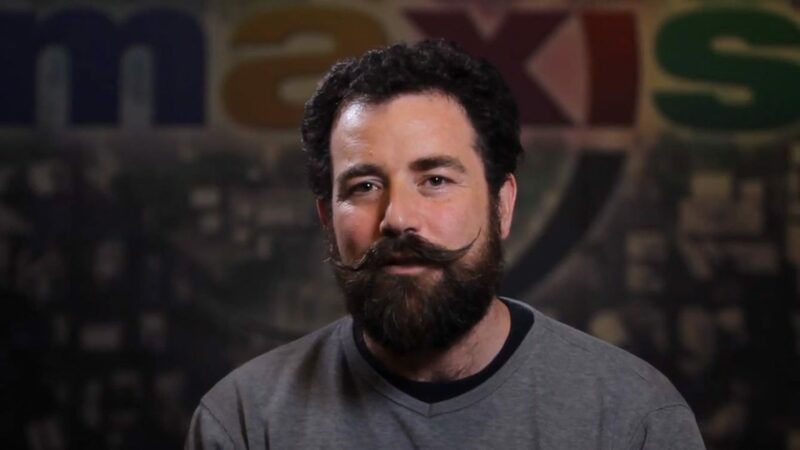 SimCity suffered from a number of launch woes due to the lacking level of preparedness of the servers that were supposed to support its always online nature, but former Creative Director Ocean Quigley (which is also the man with the most epic mustache/beard combination ever), still feels that the feature has a bright future and may be hugely beneficial for users, as he explained during an interview on VentureBeat mainly focused on his departure from EA and Maxis to create his own studio Jellygrade. It was largely an execution problem. The user benefit from the constant connectivity is potentially huge. 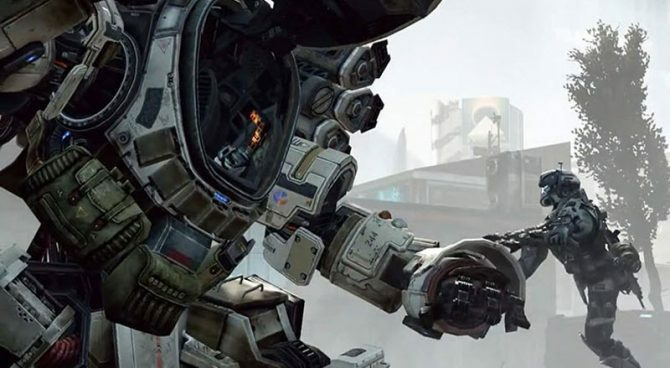 It’s a pity that the servers and the infrastructure weren’t there to pick up the demand and it wound up being a liability. 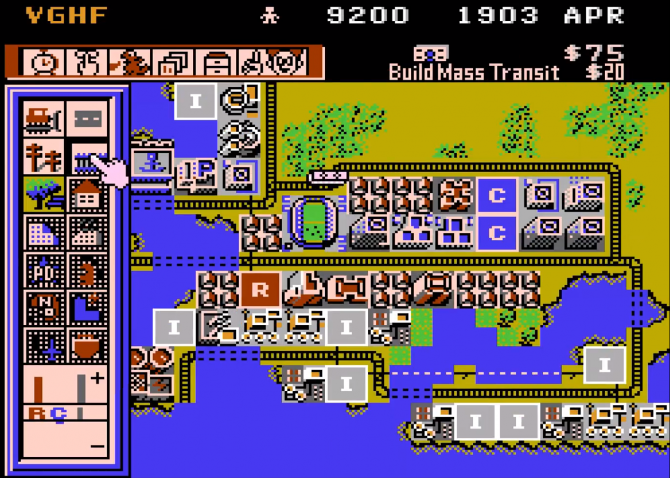 But I’m confident that, in the fullness of time, it’ll add new dimensions to SimCity that it didn’t have before. It was startlingly ambitious. Maybe too ambitious, given that we had a finite number of people to work on it. I think it came out, all in all, quite well. The simulation is quite rich. I was very pleased with the visuals, which were my primary responsibility – before becoming creative director, I was art director. A lot of the creative direction stems from having a particular sensibility as far as what the city is supposed to look like, what it feels like, how it’s supposed to behave. 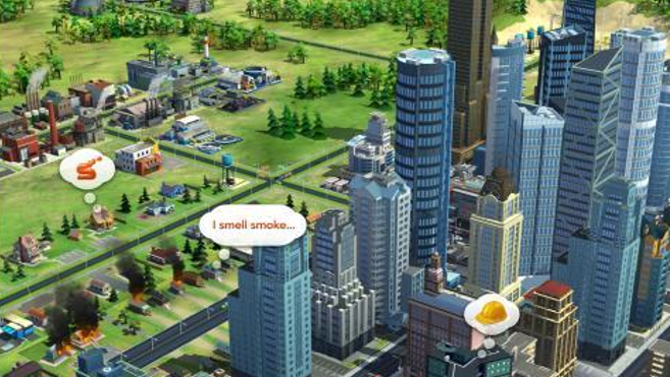 The new SimCity has a long life in front of it. Just as there are still playing SimCity 4 today, there’s a very capable and competent team at Maxis who’ll be able to develop it and move it forward. I wish that the launch wasn’t as rough as it was. That obscured what I think is a pretty great piece of software. But that’s just the way it is. 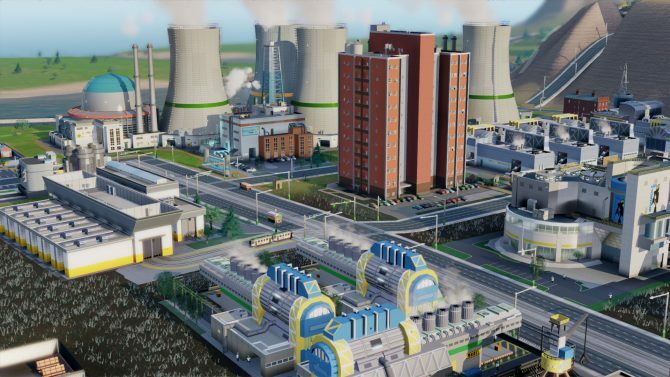 Personally, I agree on both points (you know where to send your hate mail): despite its launch flaws SimCity was and is an extremely enjoyable and addictrive game (that’s why I gave it an 8 out of 10). As for the always online requirements, they’re welcome when they bring something to the table, and in SimCity they did. Of course when they add absolutely no gameplay features and they’re just a way to control users, then they’re a lot less kosher, but that’s not what Quigley is talking about.